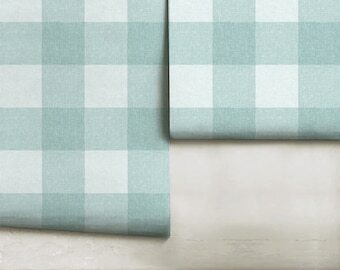 Pattern Name: Diagonal Buffalo Check (3 inch) || Black (BFD01) or request your own color / size! 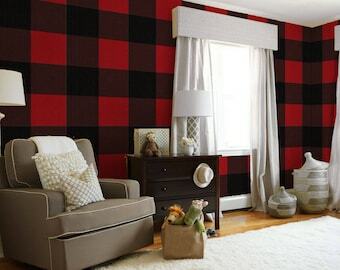 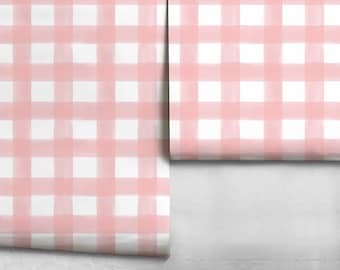 Large Buffalo Check || Red and Black || Peel n Stick or Traditional Wallpaper || Custom Colors | Made in the USA! 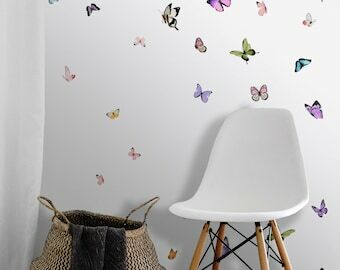 Butterfly Kaleidoscope | Peel n Stick or Traditional PrePasted Wallpaper | Custom Colors | Made in the USA! 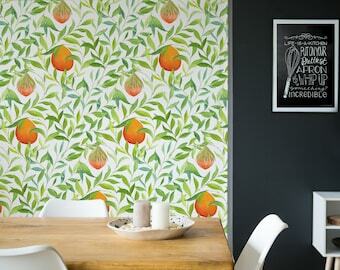 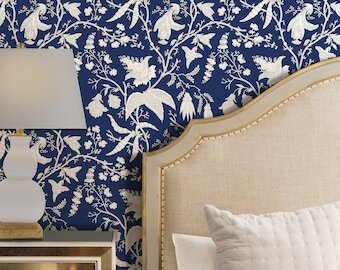 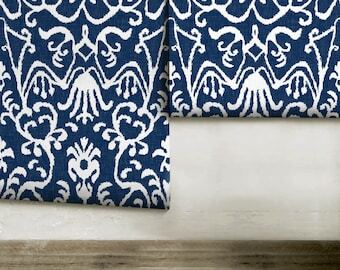 Tashkent | Navy | Removable Peel 'n Stick or Prepasted Wallpaper | Custom Colors | Made in the USA! 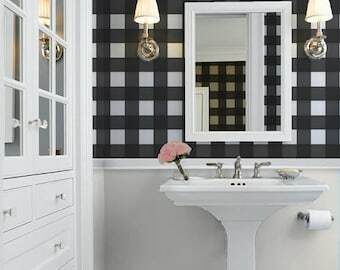 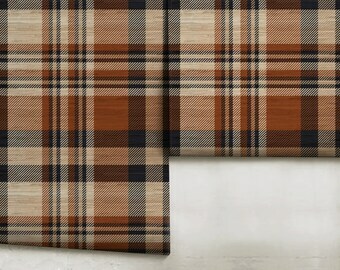 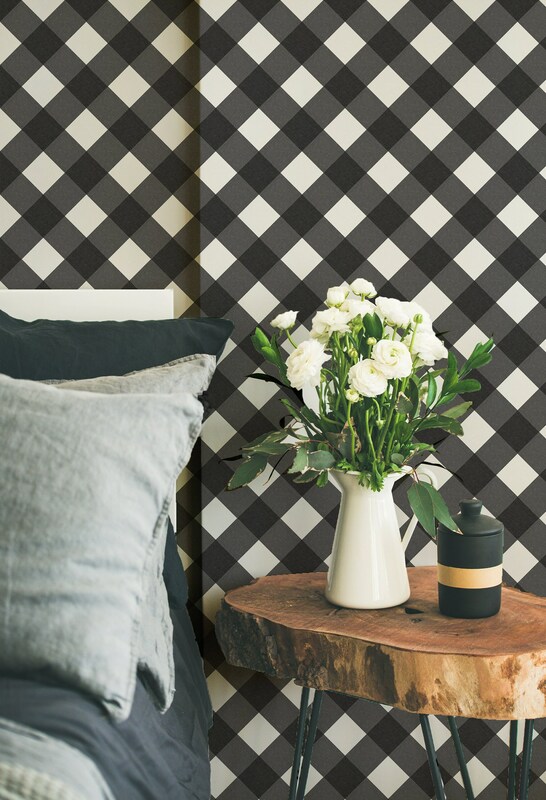 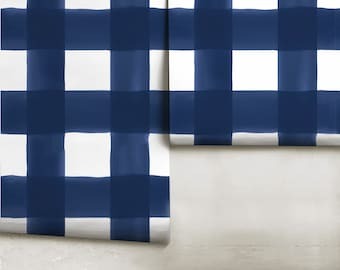 Large Buffalo Check Removable Peel 'n Stick Wallpaper Custom Colors and Sizes!